I’ve read and reviewed many proper romances over the last few years. It’s been so fun to get to know the characters and the styles of the different authors. 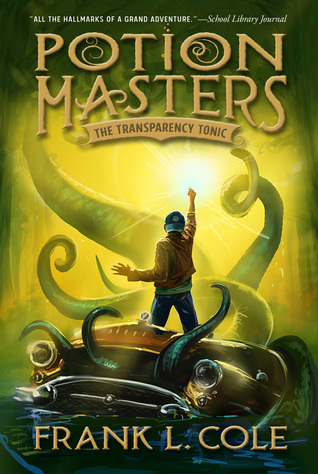 Nancy Campbell Allen writes fun steampunk novels. 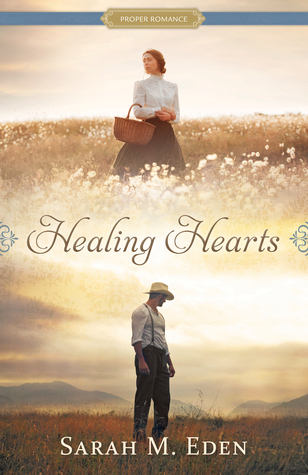 Josi S. Kilpack writes fictional love stories about historical people. Sarah M. Eden writes of women living far from home who find love. 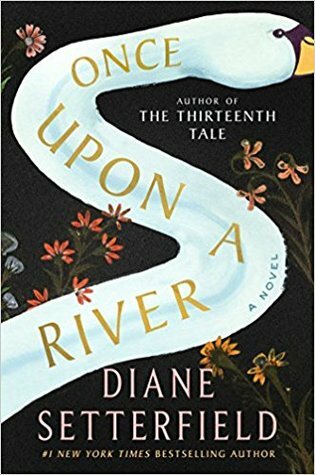 Julianne Donaldson is a master story teller. Becca Wilhite and Julie Wright have more modern takes on the proper romance. Each author has her own individual style, and I have truly loved being able to read and review these books. A Song for the Stars by Ilima Todd is a little different from the other proper romances I’ve read. Maile, the main character, is a tough cookie! She knows who she is, what she stands for, and she’s not afraid to do what she needs to do to get it. 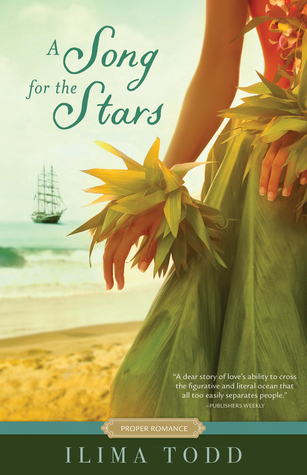 Find out what makes this book stand out in my book review of A Song for the Stars by Ilima Todd. “As the second daughter of a royal chief, Maile will be permitted to marry for love. Her fiancé is the best navigator in Hawai’i, and he taught her everything he knows—how to feel the ocean, observe the winds, read the stars, and how to love. John has been Captain James Cook’s translator for three voyages across the Pacific. He is kind and clearly fascinated with her homeland and her people—and with Maile herself. But guilt continues to drive a wedge between them: John’s guilt over the death he caused, and Maile’s guilt over the truth about what triggered the deadly battle—a secret she’s kept hidden from everyone on the island. I love Maile’s strong, determined character. She has her moments of doubt and weakness, for sure, but she never gives up. Her dedication to her family, especially her father, shows a lot about her values. I love the brief moments you get to see the relationship she has with her sister. It’s not just family, though. She also has a strong loyalty for her people and traditions. Maile is well developed, realistic, and a likable and relatable character. John has a bit more mystery surrounding him because he’s the so-called enemy. Although his personality is not as obviously strong, you can tell that he has inner strength. He also has loyalty to his people and his captain. You get to hear his thoughts through his journal entries, which I liked. 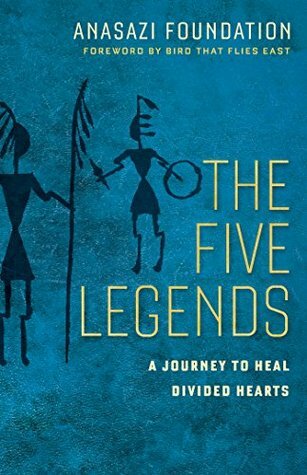 The story carries through Maile, but many insights and perceptions are told through John. As I stated previously, the story is told through both John and Maile’s points of view. John’s story is told through his journal entries, while Maile narrates the story. Even with the two points of view, the story flows seamlessly. This book is well written. I like Ms. Todd’s writing style because it draws you into the story. You feel like you’re there, in Hawaii, with Maile. You feel her frustration, anger, grief, sadness, loyalty, love, pain, and peace. I love her descriptions of the island, the flowers, the people, and the traditions. I’m not much of a singer, but I loved the descriptions of the songs and chants the Hawaiian people have for navigating, mourning, and history. I think it’s so fun for the author that this story is based on events that happened to her relatives. In order to make the story more understandable and readable, she changed a few minor details, but the people were real. What a great experience for her to be able to tell her ancestor’s story. 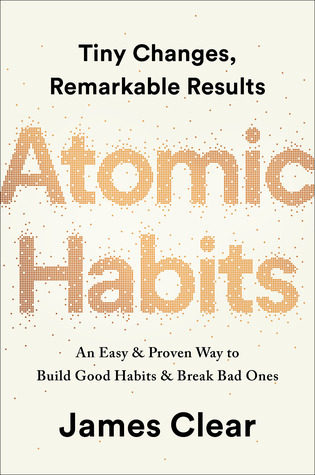 I thoroughly enjoyed this book and definitely recommend it. Mental health is a difficult topic to discuss. It’s rough sometimes. It is also a topic that is very close to my heart. I have a child who suffers from debilitating anxiety, panic attacks, and depression. This child missed months of school and was so sick that he had to be hospitalized. Twice. We thought he may need to be put in a mental ward, but, thankfully, he never had to. That was almost two years ago, and although it’s gotten a lot better, anxiety is something he deals with daily. We’re still living minute to minute with him. The more people I tell his story to, the more people tell me that their child deals with something similar. We need to talk about this. We need to bring this issue to the forefront because it is way more common than we think it is. Let’s end the stigma. Fiction is a great way to start this process, and I applaud Spencer for tackling this tough issue. 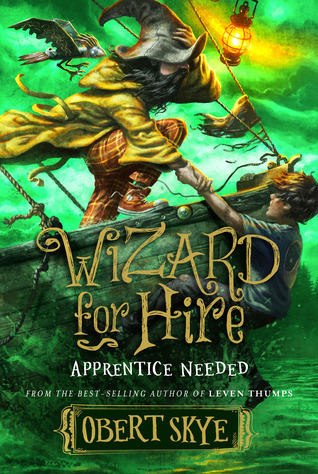 Learn more about his book in my book review of Waiting For Fitz by Spencer Hyde. “Addie loves nothing more than curling up on the couch with her dog, Duck, and watching The Great British Baking Show with her mom. It’s one of the few things that can help her relax when her OCD kicks into overdrive. She counts everything. All the time. She can’t stop. Rituals and rhythms. It’s exhausting. Fitz is haunted by the voices in his head and often doesn’t know what is real. But he feels if he can convince Addie to help him escape the psych ward and get to San Jan Island, everything will be okay. If not, he risks falling into a downward spiral that may keep him in the hospital indefinitely. I loved this book! The wit, humor, and word play Spencer Hyde uses make the book, for sure. Let’s talk about the wittiness of this book. It’s clever, well-timed and well-placed, and it makes for some great banter between Addie and Fitz. Fitz’ shirts are great, and I love that Addie and Fitz are about equal in their wittiness so they have some fun conversations. The humor goes along with the wit. I am a word lover, so I love the words and language in this book. Both Fitz and Addie are very intelligent, and I love how they use words in their conversations. Oftentimes we think of wit and word play as strategies to convey humor or happiness. It’s light and airy, right? Well, somehow Spencer Hyde is able to use both wit and humor during difficult and hard conversations as well. He is quite a gifted writer. I’ve talked a bit about Addie and Fitz. They are definitely the main characters in the book, and they are great characters. Each of them is well thought-out, well developed, and unique. Even though they both like to be witty, they do it in a way that matches their own personality. I loved learning about each character’s history, strengths, weaknesses, and struggles. OCD and schizophrenia are very different diagnoses, and even though I don’t have either one of them, I thought they were portrayed well. The other patients in the ward are also developed well. Leah, Wolf, Didi, and Junior each have their own reasons for being in the mental ward, and you really feel for each of them. Yes, there is humor around them and some of their conditions, but at the same time, you know how much they struggle. You know they don’t want to be there. You want them to get help and hopefully be able to graduate out of the ward. The use of humor around some of their difficulties makes you laugh, but it also serves as a way to highlight that condition and how hard it must be to live with that mental illness. This story pulls at your heartstrings. 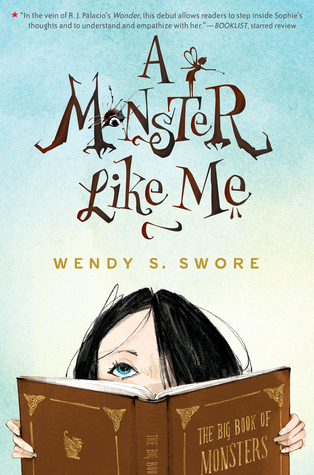 As the reader you want to be able to jump in and help those kids. You want them to feel loved and to be able to find a way to cope with their conditions so they can return to the outside world. I’m so thankful to the people that work in mental health. There are not enough of them. When my son was struggling the most, I called pretty much every psychologist within a 50 mile radius of my house. The shortest wait I could find was three months. Yep, all of them were either booked out three months, didn’t see children, or didn’t take our insurance. We need more good, smart, and kind people to work in mental health. 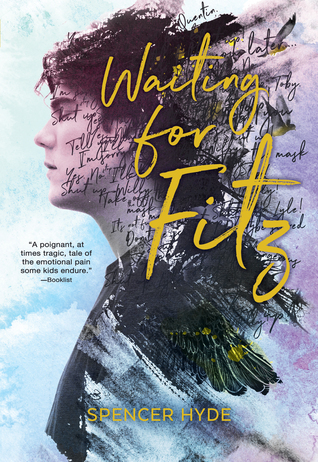 Addie’s OCD is a reflection of my experience translated through a fictional character…In Waiting For Fitz, I have taken my personal experiences and fictionalized them. I have created this made-up world and tried to fill it with real-world significance, and meaning, with truth. I believe that is the aim of all fiction: we strive to put words into a rhythm and order that will reveal something redemptive about what it means to be human. It is a lesson in empathy; it is practice in how to live. I agree completely. What a great way to discuss complex topics. Fiction allows you to see a more complete picture of the characters’ lives, of their personalities, wants, dreams, strengths, weaknesses, and trials. Fiction allows you to see a different side of the story, and to feel many of the characters’ emotions. Just as Wonder highlights physical attributes, Waiting For Fitz highlights mental illness and the need for more compassion, empathy, knowledge, and acceptance. Wow! What an adventure! I grew up boating—on lakes. I love it so much. I’m a pretty good slalom skier, and I love the feel of the wind as you cruise on top of the water. However, when the weather turns nasty, I want to be as far away from the water as possible. The big waves scare me. A lot. It scares me so much that I won’t even go on the cruise my husband wants to go on. You know, the one on the really big, fancy boat. There is absolutely no way you’d get me in a 38 ft. catamaran that I’d have to sail. Through the Caribbean. With my four kids. And the Ortons have five kids. They are brave and adventurous! I admire their sense of family, and am kind of jealous of some of the lessons they learned together, but I think I’d rather learn some of those lessons on land. 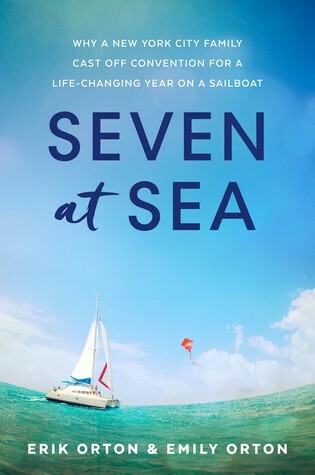 Learn more about their book, and their adventure, in my book review of Seven at Sea by Erik and Emily Orton. “Working the night shift as a temp in a high-rise cubicle, Erik Orton knew something had to change. He felt the responsibility of providing for his wife and their five children—the youngest with Down syndrome—but craved a life that offered more than just surviving. I just have to say that they are way braver than I am! There is no way my husband could ever talk me into doing something like this. I’m way too scared of the ocean. I don’t mind playing in the waves if the water is warm, but I’m scared of going on a cruise on a big, fancy boat. Yeah, no way. However, I do greatly admire them. I have a 17 year-old who will be a senior next year, and I would love to do something like this, but on land. I’d love to have my family all to myself for just a little while. This book is well written. I liked the writing styles of both Erik and Emily. Sometimes I had to look back to see which one of them had written that chapter, but it was usually obvious by their writing. As a woman, I thought it was interesting to read Erik’s point of view. It’s not often we women get to delve into a man’s brain like that. I definitely related more to Emily, but it’s always great to hear the other point of view. Each of their chapters were well thought-out and full of emotion. I found it interesting that you could feel the tension between them in some of the chapters. It wasn’t always easy. They made sure the reader knew that it was a hard journey. Living in a little boat like that with seven people for that long would be very difficult, and I appreciated their honesty. I know how frustrated I get sometimes when we’re camping for a week. Haha! Living on a boat would be so hard. I think they all had to learn how to read each other and give space, if needed. They also had to learn how to individually handle their personal struggles so they didn’t turn into a complete meltdown. I loved learning about their journey! The strength and growth of the children was amazing to see. What an amazing memory and story they’ll always have to tell. I’d love to read about this journey from their perspectives as well. Some of the lessons they learned will be invaluable in their lives. I thoroughly enjoyed this book. Although I’d never want to do it on the ocean, I may need to make time for a similar land journey. Maybe travel across the country, or something. I highly recommend this book. It’s fun to read about people reaching and fulfilling their dreams. It allows you, as the reader, to dream and plan too.